Children are innately curious; exploring and discovering the world everyday. Their imaginative minds are always full of interesting ideas. By exploring and questioning everything around them, they learn very quickly at their age. Sometimes, children do not realise their full potential until we provide them with the right platform to discover, excel and shine bright – the main reason for Codomo’s formation. 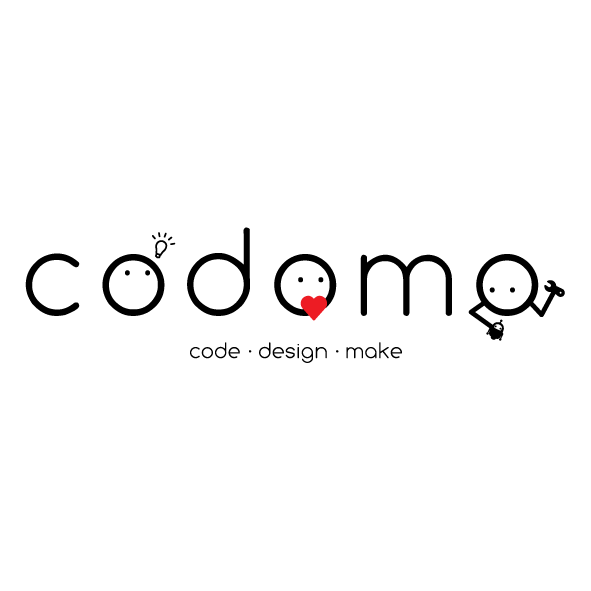 Codomo is this platform. Their mission is to unleash the innovation in every child by inculcating computational thinking and design thinking. They want children to make incredibly innovative things from their untainted perspectives, and to have loads of fun while learning. As pioneer students of Singapore University of Technology and Design (SUTD), the Codomo team have great exposure to the two great universities in United States and China (Massachusetts Institute of Technology, and Zhejiang University). Problem solving through design thinking is deeply rooted in them. As the world ascends with complexity, design thinking is a skill highly sought after in many modern industries. It takes more than just a great academic qualification to solve these problems. Codomo's team wants to inculcate this skill in children at an early age and guide them through creative and critical thinking.